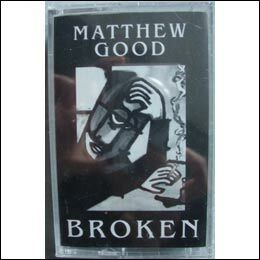 "Broken" was the second demo tape released by Matthew Good. 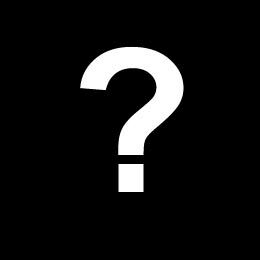 The artwork on the cover of the album was painted by Matthew Good. This album was illegally released on a bootleg compilation known as History Teacher.